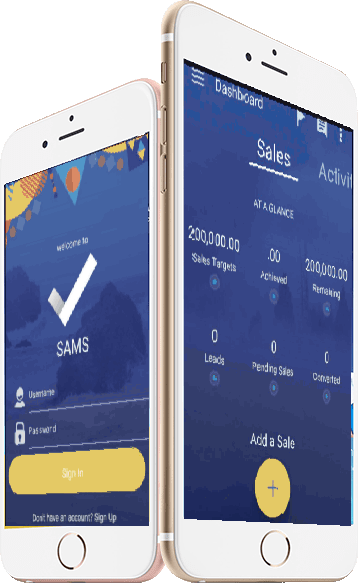 SAMS is a mobile sales activity management system that streamlines your sales process to make your selling easier, transparent, smarter and more efficient. 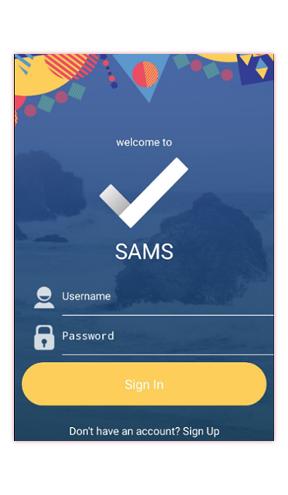 Ideal for medium to large organisations with the ability to customize the number of users. Built with strategy at the core, it provides effective account management. 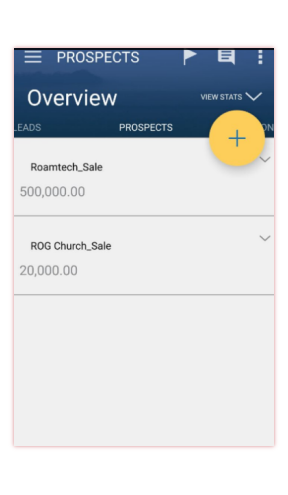 It provides a clear guideline of sales activities. 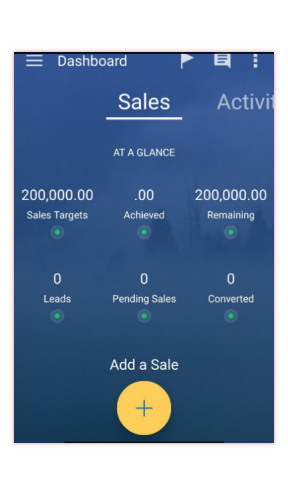 Provides a clear dashboard to monitor and analyse performance of sales activities. Provides a user friendly interface which saves on time. 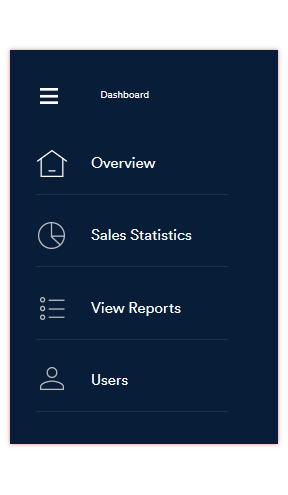 Can be accessed through your mobile and desktop to generate and view reports. Sign up for a free 30 Day trial period.